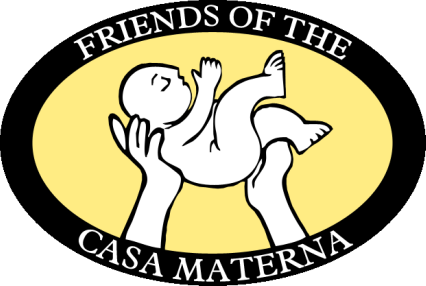 ​A Circle of Support is a nurturing network of friends of the Casa who share the mission of the Casa Materna and encourage others to join in its support. ​Each Circle is different. Currently there are over 20 Circles in the United States, Canada, Ireland, Ecuador and Nicaragua. Can't find a Circle of Support in your area? Consider starting one! We'll support you every step of the way!